“Pepco has been in preliminary discussions with representatives from the District and DC United regarding the potential siting of a new soccer stadium near the Buzzard Point Facility,” said Pepco spokesman Marcus Beal in an e-mail. Beal did not say whether Pepco would consider selling or transferring the land to the District. But he said the company wanted to be supportive of the city’s economic development efforts in determining whether the site could accommodate a stadium. 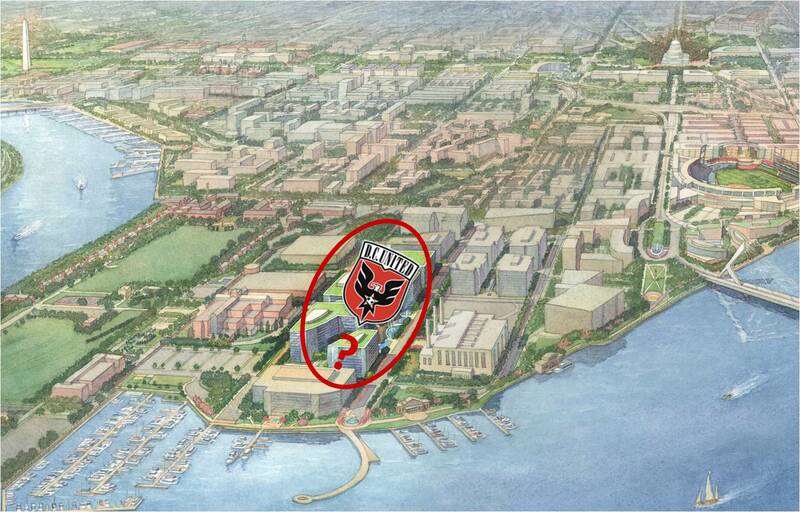 The proposed stadium site is located just a few blocks southwest of Nationals Park at Potomac Avenue and 1st Street. If a deal goes through between the city and DC United, the team would pay to build the stadium and the city would be responsible for land acquisition and infrastructure improvements. 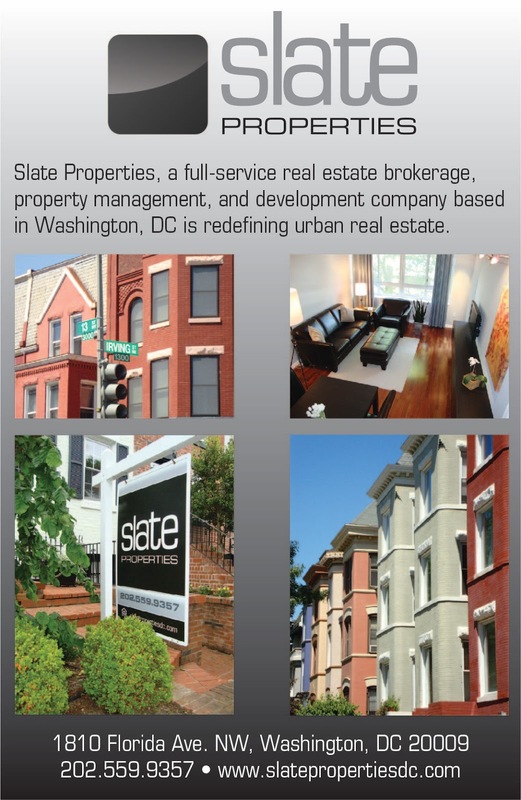 Besides Pepco, other landowners include the District, Akridge, and Washington Kastles owner Mark Ein.